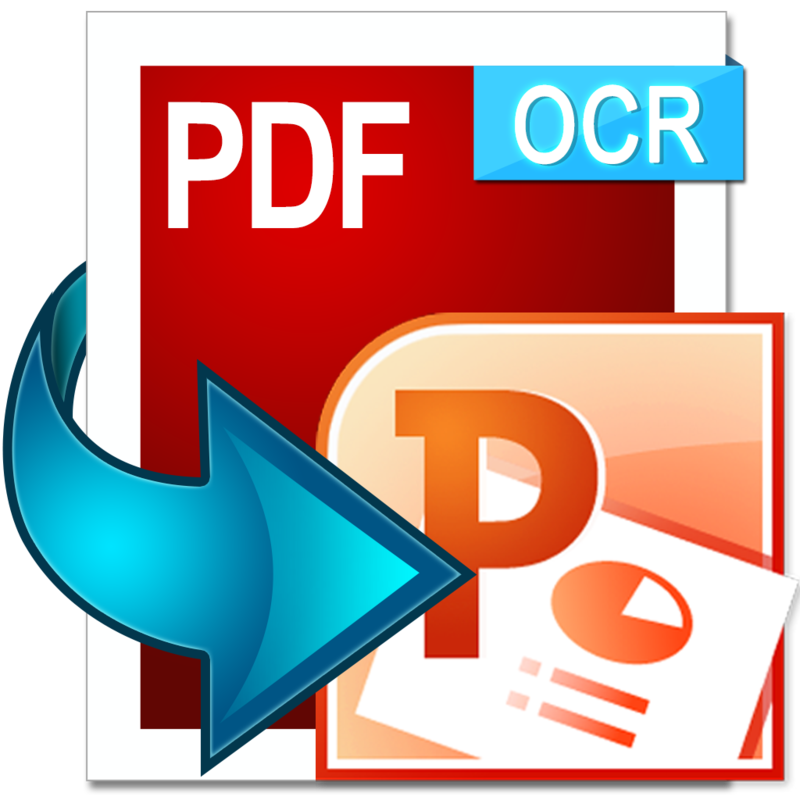 Just a few seconds, you can convert PDFs into fully editable PPT files or other editable files with the entirely free PDF to PPT converter! Download now! PowerPoint also named PPT has become a common multimedia in conference or product’s introduction. Sometimes, we need to make presentations using information in PDF files. As usual, we may create a new PowerPoint file and put everything we need to PowerPoint. But when you want to re-use some information or material in PDF, you will find it is impossible to edit the things inside. So converting the PDF to PPT or other editable file formats becomes an inevitable issue. 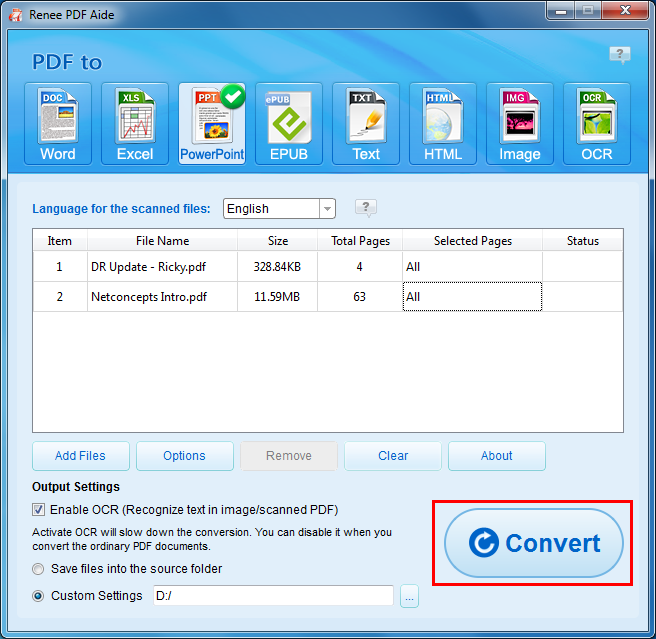 Now, with the entirely free professional PDF to PPT converter, you can simply the process and get a perfect conversion. If you only need some of the information in PDF, it’s fast and easy to select and export just the portion of the page you need. Reach 200 page/min. No need to upload confidential PDFs to online website which may damage your privacy. All conversion could be offline and safe. Don’t just settle for pictures of slides. In a few clicks, turn your PDF into a PPT that you can edit and update in your PowerPoint on PC. Although there are so many online converters for alternative, such kind of online converters are not totally safe. 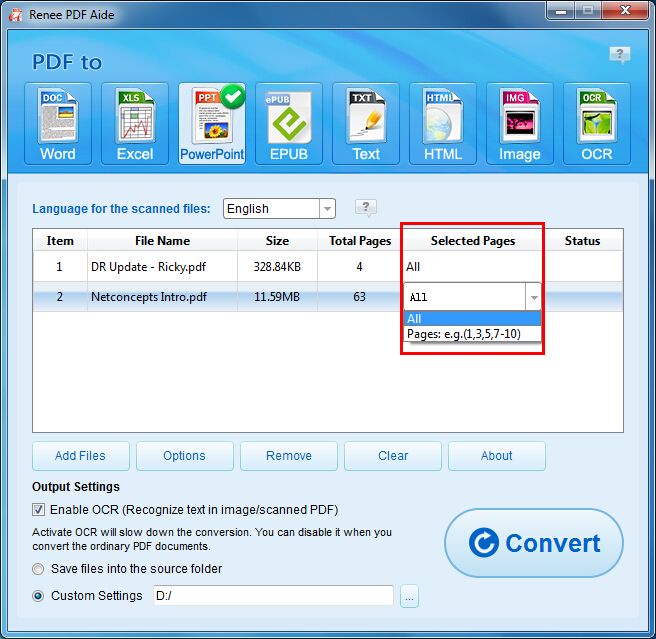 Let us have a look of the comparison between online converter and Renee PDF Aide. Beside converting PDF to PPT, Renee PDF Aide also supports convert PDF to Word, Excel, HTML, TXT, EPUB and image. And built-in advanced OCR technology can help you improve the quality of the conversion. Free version of Renee PDF Aide does not have any limitation on conversion, output or functions. 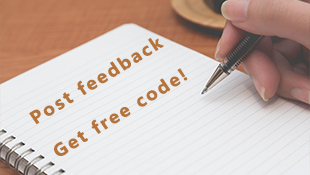 One time download, life time free use! Step 1: Launch the software and click “Add files” to import the PDFs you want convert to PowerPoint. 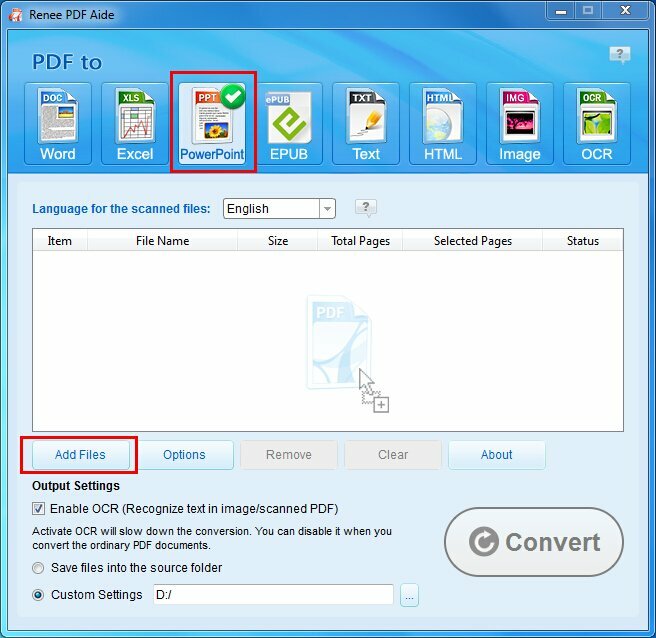 Renee PDF Aide supports converting multiple PDF files at a time. So, you can select all the target PDF files whenever you need to convert. Step 2: Type the pages you want to convert PDF to PowerPoint when needed. Step 3: Click the “Convert” button to begin the PDF conversion. In 1 or 2 minutes, the conversion will finish. After that, you can click “Open” or the folder icon to check the output files. 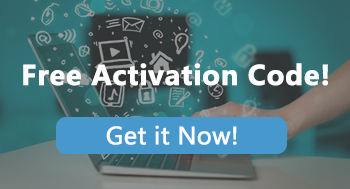 Download the free PDF to PPT converter and enjoy your conversion journey! Get your converted PPT files in seconds. No waiting or wasting!